So much to talk about and so little time.. wait, this is a podcast, we going overtime today. 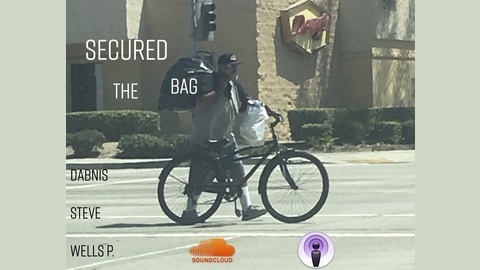 Remember to rate and review on itunes and shoot us questions, comments, and topics to talk about in the email: securedthebagpodcast@gmail.com! Secured the Bag is all about the intersections between entertainment and business. Who’s doing what and how they did it. From sports to cinema – we take an irreverent look at today’s pop culture through the eyes of commerce. Secured The Bag Podcast | Episode 49: Hold The Mushrooms! 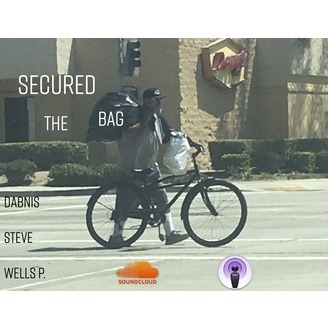 Secured The Bag Podcast | Episode 48: We’re Baaaaaaaaaaaack!